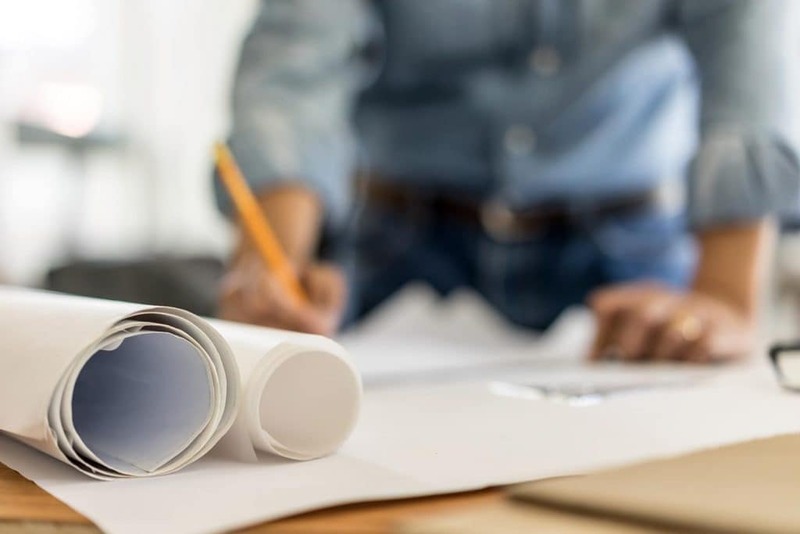 LIFTCo will work with your designers, architects, contractors, and builders to ensure that the proper equipment is selected and the appropriate oil lines, air lines, air compressor sizing, power, and other required hook-ups are properly planned for in the design process. We will also recommend the appropriate parts-room shelving, workbenches, cabinets, and other components that you require. Our team is comprised of plumbers, electricians, and other licensed technicians to complete your job from start to finish. Lifts endure a heavy amount of daily strain and it is critical that they are properly maintained and regularly certified for operation. 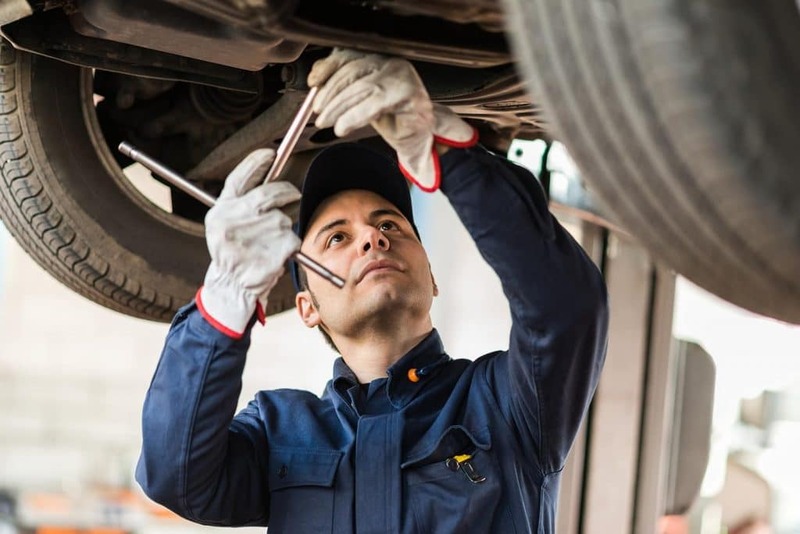 The number one priority is to keep you and your team safe as you work on vehicles. 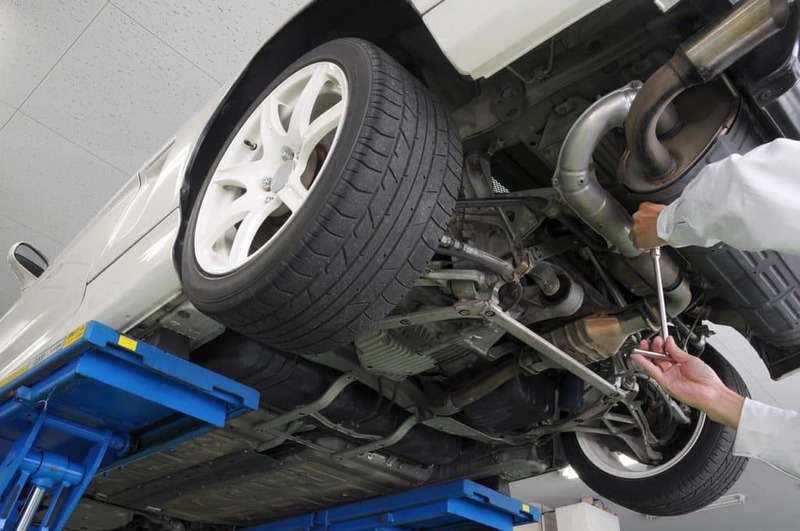 We provide maintenance and certification services for all makes and models of lifts. Do you need lift maintenance, repair, or certification? © 2019 LIFTco. All Rights Reserved.